Cinephiles from around the world agree that 1970’s ranks as a watershed moment in the history of American cinema. 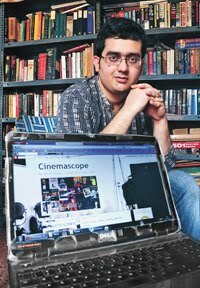 A host of socio-political factors, like relaxation of censorship codes, Vietnam War, Watergate Scandal, flower power, political angst, counter-culture, anti- establishmentarian spirit, etc., inspired the creation of a slew of groundbreaking movies that changed the landscape of American cinema. A Decade under the Influence is not so much a critical inquiry into this period as it is a nostalgic throwback for film aficionados in order for them to relive and/or be pushed towards that golden age of filmmaking. 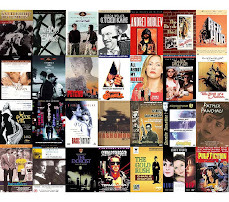 The documentary doesn’t just cover a plethora of such definitive classics as The Godfather, The Godfather Part II, Taxi Driver, Easy Rider, Annie Hall, Chinatown, Five Easy Pieces, Midnight Cowboy, One Flew over the Cuckoo’s Nest, Mean Streets, M*A*S*H, Dog Day Afternoon, McCabe and Mrs. Miller, The French Connection, Exorcist, Jaws, among numerous others, but also some of the directors and actors whose works left lasting imprints on lay-viewers and critics alike. 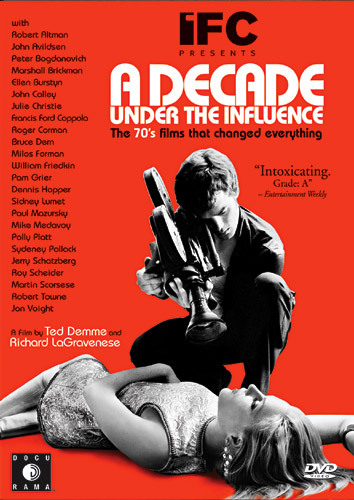 The clinching aspect about the documentary is the host of interviews that the makers managed in securing with such legends as Martin Scorsese, Francis Ford Coppola, Milos Forman, Sidney Lumet, Robert Altman, Peter Bogdanovich, Sidney Pollack, Dennis Hoppergjn, Julie Christie et al, to enrich us with their views and fond reminiscences. It is not without some curious omissions nor does it provide any significant critical insights, but its heartfelt tribute to 70’s cinema has made this a memorable work. Sandwiched between Klute and All the President’s Men, Alan J. Pakula’s The Parallax View oftentimes gets lost amidst the fanfare surrounding the other two. Over the years it has been recognized as a decent conspiracy thriller and a perfect reflection of the paranoia and distrust that defined the era in which it was made; in fact, some even see it as an allegory to the JFK-assassination. The various political subtexts aside, this still ranks as a reasonably decent thriller. 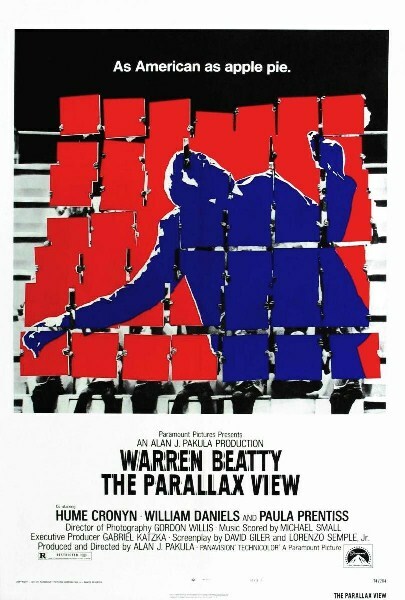 Warren Beatty gave a fairly competent turn as Joe Frady, an investigative journalist who stumbles upon a fiercely kept secret – that of the existence of a corporation which specializes in political assassinations; it of course goes without saying that they also murder people who might have even the slightest inkling of any of these assassinations. Thus, when a popular senator is killed in broad daylight, any and every person who was standing close to him starts dying of seemingly mundane causes. 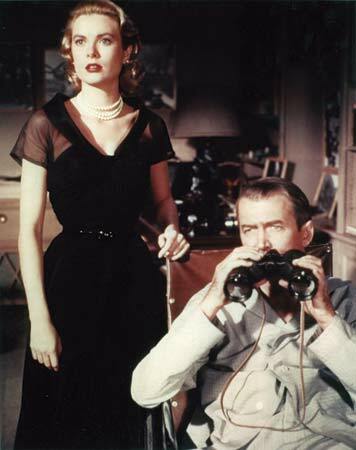 The more Joe starts uncovering the murky details the more he gets sucked into this deadly cat-and-mouse game, all the time unaware that he’s being watched by the same group of people he’s spying on. The film’s nightmarish tone is laden with dollops of paranoia and unease. However, that said, (though I shouldn’t perhaps mention this given that it’s a thriller at the end of the day), I felt hoodwinked by the highly unsatisfactory climax, leaving me a tad disappointed in the process. High Noon is considered to have ushered in the transition from idealistic and romanticised to more “adult” and realistic Westerns. 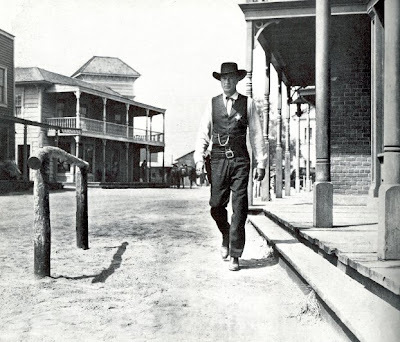 Thus unlike what one might expect, the “hero” in High Noon is not blindly heroic; not that he's lacking in terms of courage, skill and honour, but he knows a losing proposition when he sees one. Gary Cooper, in one of the most celebrated roles of his career, starred as Will Kane, a stoic marshal of a godforsaken town. 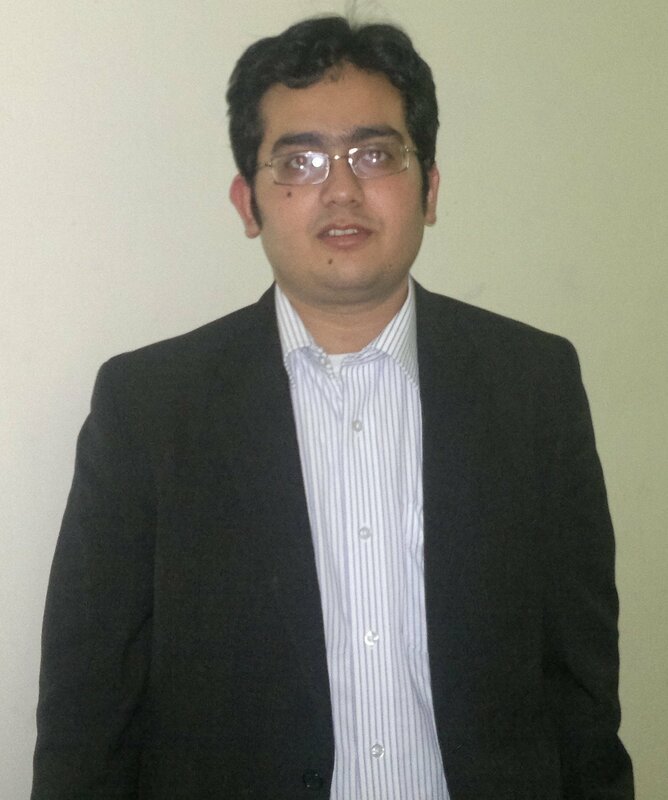 He has just got married to a beautiful younger lady, and now plans to retire from his office in order to go on their honeymoon. However, just before he’s about to leave he learns that the vicious leader of the Miler gang, who Kane had arrested few years back, is due to arrive at the town by the 12 o’clock train. Much to the chagrin of his naïve and pacifist wife, he decides to stay back for one more day. Unfortunately, to compound matters for him, he finds himself utterly alone in the daunting face-off with the Miller brothers, as every resident of the town out-rightly refuse to help him despite his pleas. The movie was quite startling in its deconstruction of the myth of heroism, bravado, machismo and pride that had been championed by Westerns thus far. And the storyline, which was played out in real-time, made the journey towards the inevitable showdown immensely scintillating. One might not place Sidney Lumet on the same pedestal as Martin Scorsese and Woody Allen, but there’s no doubting the fact that he was as quintessential a New York filmmaker as them. 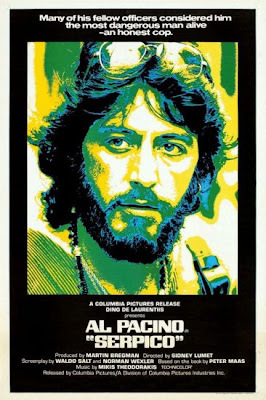 Serpico, considered among Lumet’s best works, certainly remains a sterling illustration of that. The film chronicled the real-life story of Frank Serpico, a fiercely idealistic New York cop of Italian-American origin, who committed the unthinkable act of going against his colleagues and the establishment in order to let the public know the kind of corruption that existed within the police force. His breach of the sacred code of omerta that is so sacrosanct among the police didn’t just lead to him being ostracized, he in fact became the principal antagonist within his own department – this nearly cost him his life and certainly his job. But his whistle-blowing finally did lead to a formal investigation and earned him the kind of applause that he deserved for his dare and his doggedness. Al Pacino gave a superlative turn as the protagonist whose love for the then-counterculture spirit might have alienated him among his peers, but that never deterred him from his individuality and integrity. With its gritty and grimy portrayal of crime and corruption, the film managed to touch a nerve and became a cultural icon amongst the angst-ridden Americans. And, with Lumet at its helm, it also managed to be a bleak tone poem on the Big Apple – a city that never ceases to fascinate people. 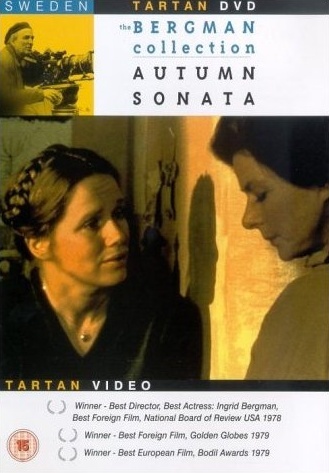 In the same way that Woody Allen’s Husbands and Wives was a reinterpretation of Ingmar Bergman’s Scenes from a Marriage, so was the case with Rituparno Ghosh’s Unishey April and Bergman’s Autumn Sonata – thus clearly illustrating the kind of inspiration the Swedish maestro exerted on filmmakers from all around the globe. Yet another masterpiece belonging to his vaunted oeuvre, this remains a deeply intimate, immensely personal and layered tale of a complex mother-daughter relationship. Ingrid Bergman, the Swedish expat who became a darling of American cinema both through her acting and her classical beauty, gave a startling turn as a renowned but ageing concert pianist; as a result of her successful career she has never been close to her daughter, who’s now a mild-mannered woman – played absolutely brilliantly (as always) by Liv Ullman – married to a loving pastor. The mother is visiting her daughter for the first time in many years; however, before long their veneers of agreeableness towards each other collapse resulting in a night-long emotionally charged dialogue which provides catharsis to both in term of their various personal turmoil, repressed memories, frustrations, anger and guilt. Exquisitely shot by Sven Nykvist, this somber and powerful “chamber drama” wasn’t just Ingrid’s first movie with her legendary surname-sake, but also her last theatrically released film. The movie, by the way, bears a strong resemblance to his earlier Cries and Whispers.